View League of Nations and over 3,000,000 other topics on Qwiki. 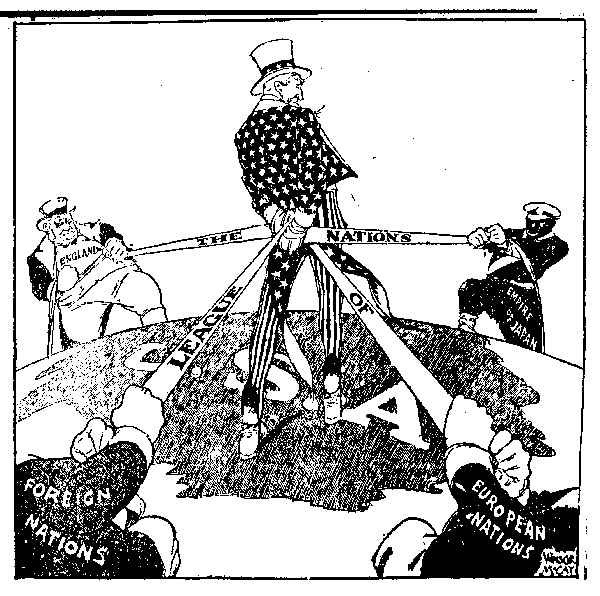 Summary: When the league of nations was created following the Peace Conference, it was destined for failure from the start. This was a result of three major nations (USA, Russia, and Germany) all being excluded.